Steel Doorsets to suit almost any application internally and externally. Fire rated options for up to 4 hour rating. Louvered , glazing, acoustic with escape or high security grade 1-4. Available as single, double, leaf and half sets at almost any size and colour. Factory prepared for all hardware and ready to fit sets. Purasteel doorset offering exceptional value and an industry leading specification. 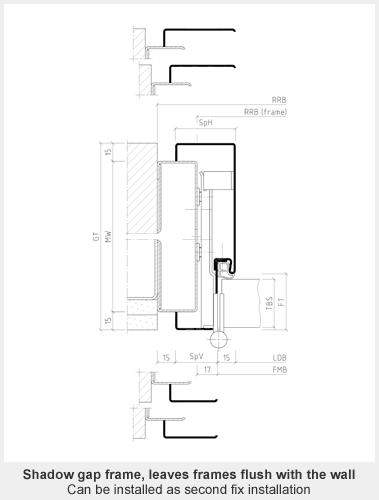 The doors are available in a wide range of sizes from 690mm - 1340mm wide single doors and 1000mm - 2600mm wide double doors, and from 1500mm - 2800mm high. Doors are made to order i0mm increments. 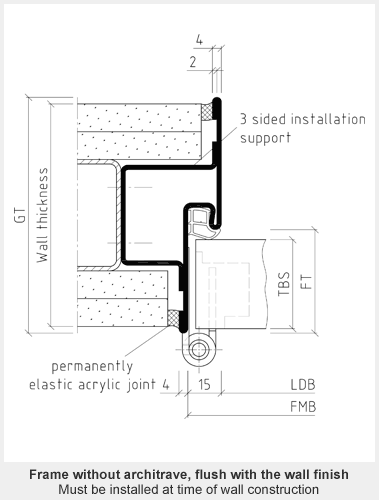 To enhance this door's security performance, each door comes with a protection astragal that is formed flush as part of the outside face of the door leaf. The doors are hung on four stainless steel hinges complete with security dog bolts. 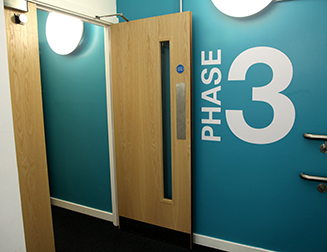 Each door is supplied with our variable sub frame cloaking the gap between the building structure and the main door frame, further protecting the door fixings from external attack. 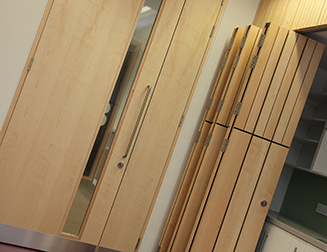 PuraSteel doors are supplied fully assembled with hardware fitted as standard which, when combined with our adjustable fixing feet and variable sub frame, drastically reduces the installation time on site, which in turn adds value to a project. PuraSteel doors and frames are supplied in either primer finished, powder coated or wet spray finished. 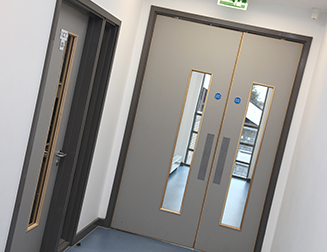 Third party testing carried out to certify that our Fire Exit Doors, when fitted with panic exit devices, meet the criteria for panic devices according to the requirements of BS EN 179:1998 and BS EN 1125:1997. PuraSteel Security Doors, in both personnel access and fire escape designs, come with the assurance of manufacturing and testing process which satisfy this standard, all products must be PAS 24 approved. 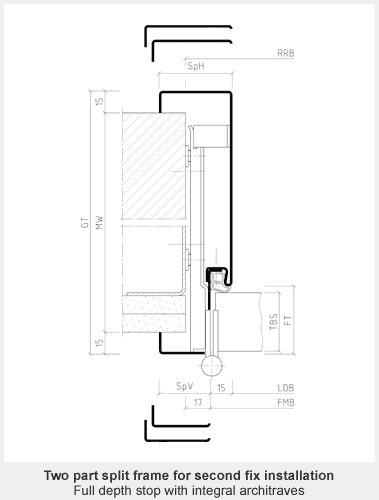 Security Blast Doors have been tested to and passed EXR2 and EXR3 of the BS EN 13124-2:2004 (Explosion Resistance) standard. 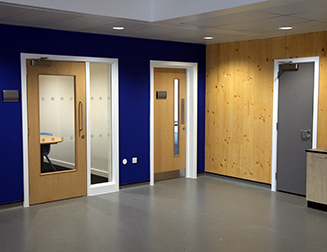 PuraSteel Acoustic Doors have been tested to and passed BS EN ISO 140-3:1995. 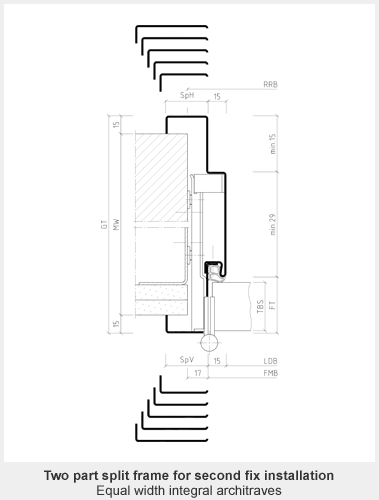 The performance of PuraSteel Acoustic Doors is described as the 'Sound Reduction Index' and is shown as a figure in dBs. It is a weighted average over a range of frequencies prescribed in the BS EN ISO 140-3:1995 standard. 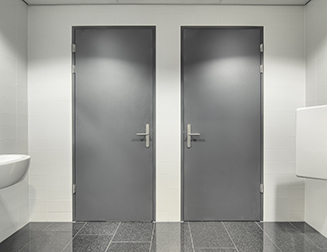 The doors are available in a wide range of sizes from 690mm - 1340mm wide single doors and 1000mm - 2600mm wide double doors, and from 1500mm - 2800mm high. Doors are made to order in 10mm increments. 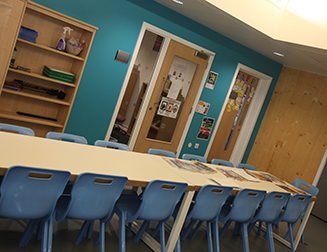 PuraSteel Frames are for use with either steel or timber doors. Frames are factory prepared for hinges, strike plates and any other hardware elements as required.